and result in some disappointing disasters! Thankfully, this time was a success as the chops were very flavorful and spicy, but not too spicy! And as you can see, I bought corn, not local corn as it is way too early, but I'm just so impatient for the fresh stuff that I couldn't wait! It will satisfy me for now, but I am really looking forward to some home grown corn! Mix spices together and sprinkle on both sides of chops. 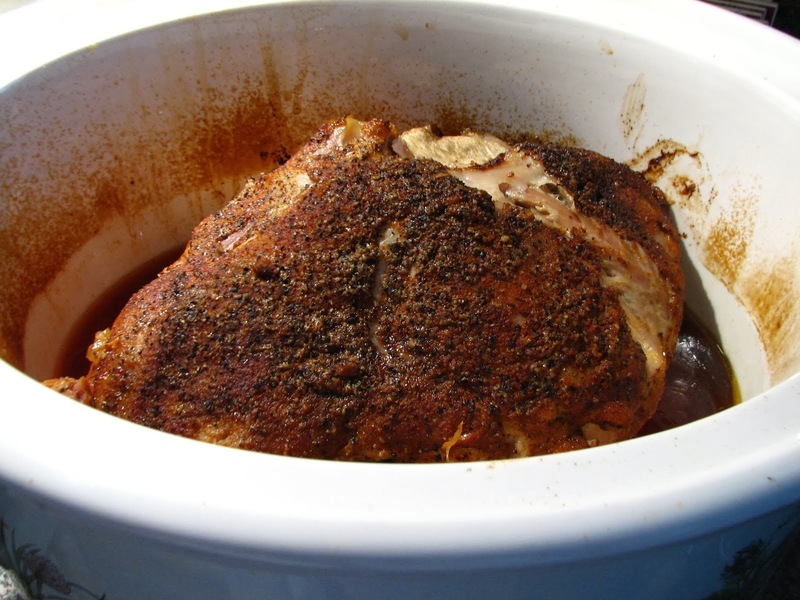 Lay chops on a wax paper lined baking sheet and let set for 20 minutes or so, or you may do this step early in the day so that the pork can marinate, in the fridge, of course. I use a charcoal grill, so when the coals were covered in a light ash and, I placed the chops on the grill over the coals to sear the sides. These chops were grilled about 10 minutes each side, moving only if there was a flare up. 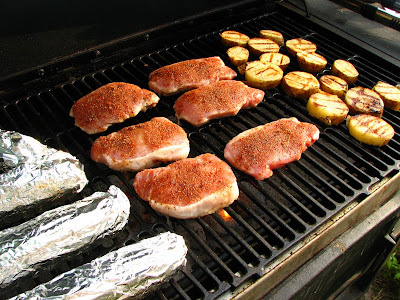 The grilling time will depend on the thickness of the meat and the temperature of the grill, so cooking times will vary. 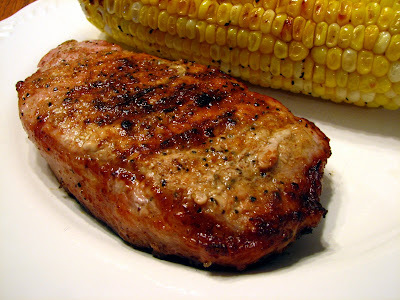 These chops can also be done indoors in a heavy skillet or grill pan and they turn out great! 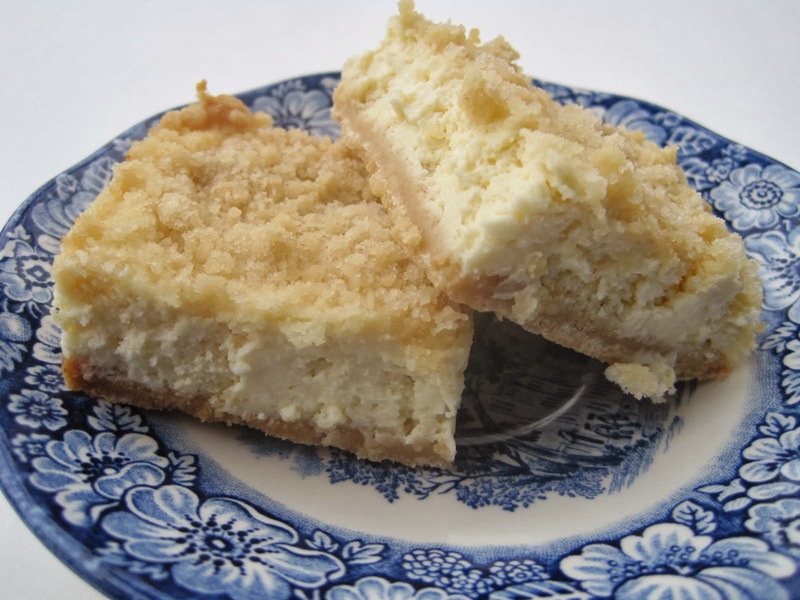 These are moist and very flavorful and I'll make these often. Enjoy! Lynda, we are pork lovers and these look exceptionally fine! 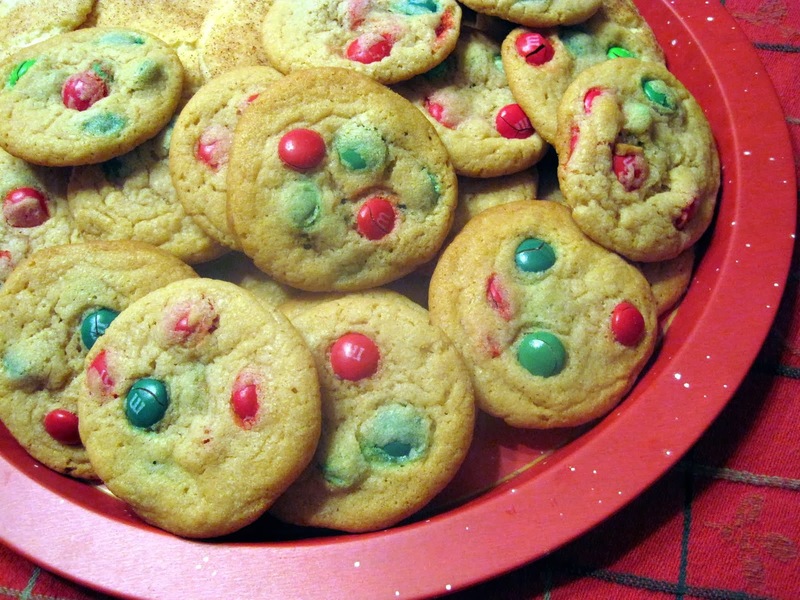 I've bookmarked the recipe. Have a great day. and that corn on the side looks delicious too! Done to a crispy turn! Yum Yum! 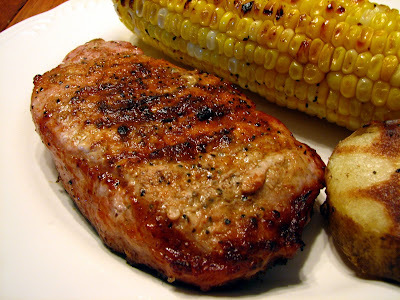 i like a grilled pork chop as much as the next southern pig-lover, but not as much as i like grilled corn! i'm sooooo eager for the fresh stuff to hit my markets! Sounds like winging it worked for you those chops look perfect. Can't wait to try these. I love chops! Looks great to me! I love meals that don't heat up the house. We had almost the exact same meal last night. Pork chops on the grill (I had actually had them marinating in a brine all day), and a bunch of veggies on the grill. Love the relatively effortless, relatively dishless meals!